#POMOLIFE: EPISODE 3 – ESPRESSO, ESPRESSO & MORE ESPRESSO! #PoMo Life – The Espresso Contest! Which espresso will be named the best espresso in all of Port Moody?! On this episode Lucas & Monica tried a bazillion espressos from all of their fav local coffee shops in #PortMoody. They tired out The Beanery in Coquitlam (*they found out this is actually not in Port Moody), Black Sugar Coffee, Cafe Divano, JJ Beans & Romers. Did you guys know the proper way to drink espresso was by pouring it directly in to your mouths however you see fit? Well now you do. You’re welcome. Watch below & make sure to check back next week for our next episode of #PoMoLife. James Garbutt interviews our newest team member Monica Harmse. We’re excited for you to get to know her, watch the video below! And learn more about her here. A stunning 5 bedroom, 6 bathroom home at 7505 Lambeth Drive fetched the highest sale price in Burnaby for May, 2017. 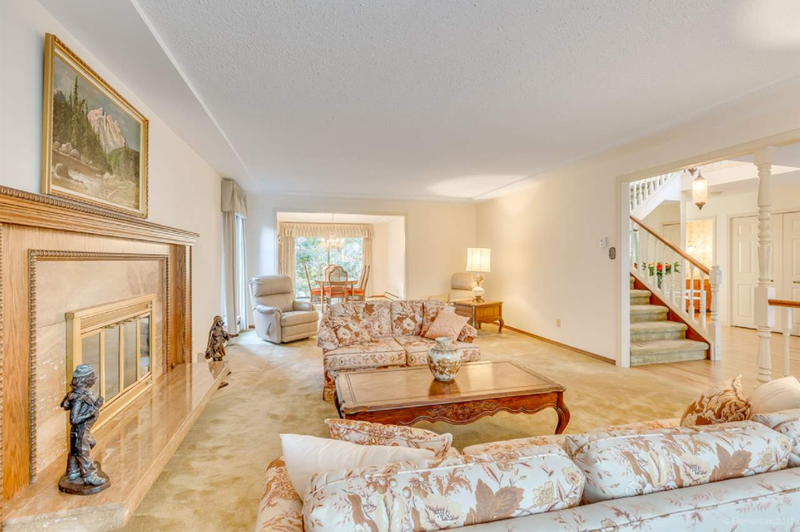 Built in 1980, the beautifully maintained custom-built home in prestigious Buckingham Heights was sold by its original owner. Situated on a private 15,000sqft corner lot, the 3 level home has 6,002sqft of living space and both city and mountain views from front and back balconies. 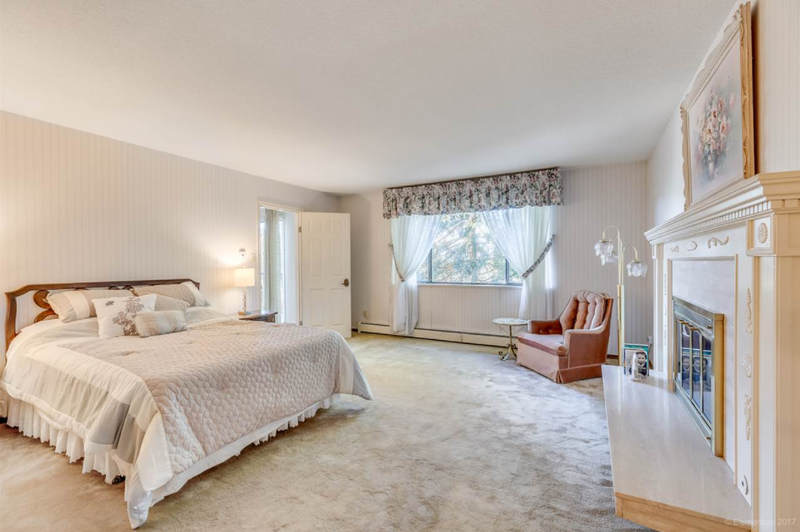 The main floor features a tranquil garden patio and massive yard (with oversized double garage), as well as a large living room, formal dining room, bright, spacious kitchen and eating area, huge family room and bedroom/den. 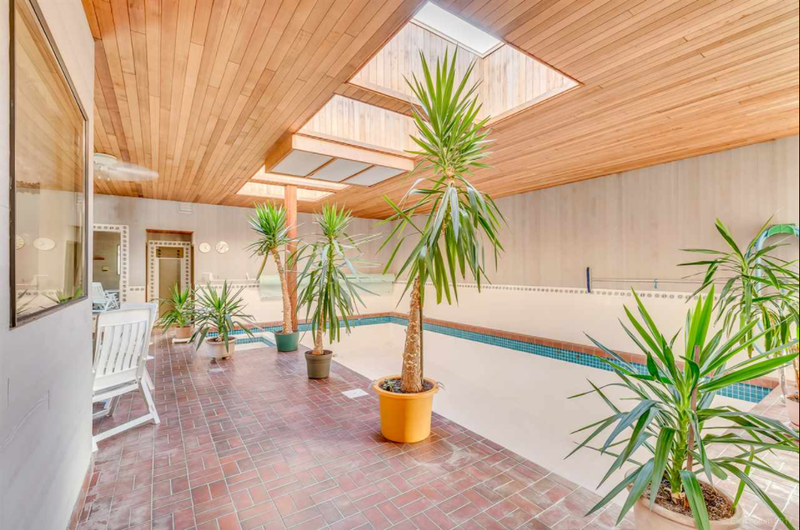 An indoor oasis completes the main floor with pool, hot tub and sauna. Upstairs, the huge master bedroom is rounded out by a walk-in closet and ensuite. With 3 more ample-sized bedrooms and 2 bathrooms up, this is the perfect family home. Buckingham Heights is a small, upscale family neighbourhood, walking distance from Deer Lake, Burnaby’s recreational and cultural hub and is also midway between two of Burnaby’s most vibrant commercial centres, Edmonds and Metrotown, that each offer a huge array of shopping and services, as well as two branches of the Burnaby Public Library. 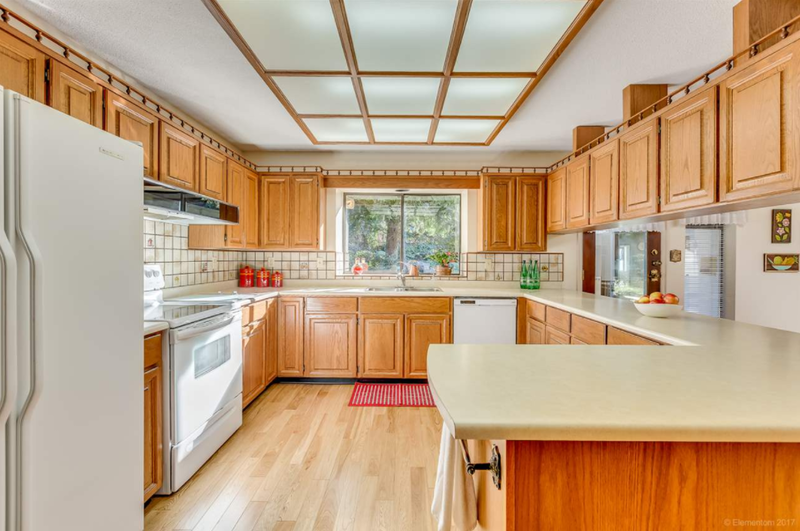 The home boasts a bright and spacious kitchen made for entertaining. A formal living room denotes old world elegance. The luxurious mater bedroom is complete with ensuite and fireplace. Pacifico Townhomes are close to nature, but connected to the city. 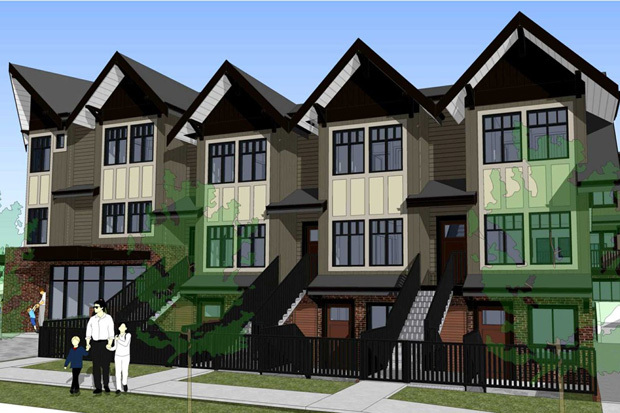 The 21-unit development by Dolomiti Homes is tucked at the foot of Burnaby Mountain in the Westridge neighbourhood. That puts the kilometres of hiking and biking trails that encircle the Burnaby Mountain Conservation Area almost in your backyard, Barnet Marine Park with its splendid beach and iconic West Coast views out the side door. But the setting is anything but remote. In fact, Barnet Highway and Hastings Street, which provide quick road connections west to Vancouver and east toward Coquitlam, are just a couple blocks away. Shopping and services at Kensington Square and the beloved Heights district are also nearby. 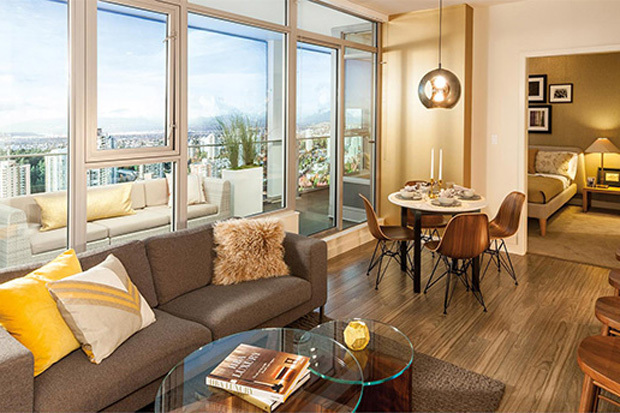 The homes at Pacifico include 1 bedroom garden apartments and 2 bedroom 2-level townhomes. 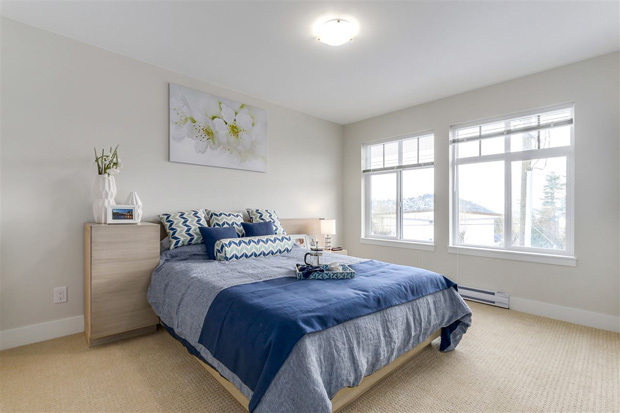 Each features designer laminate flooring in the living areas and durable carpeting in the bedrooms of the townhomes. The open gourmet kitchens feature quartz countertops, stainless steel Whirlpool appliances, custom cabinets and soft-closing drawers. The bathrooms are equally indulgent with mirrors as wide as the quartz countertops, a cosmetic light bar, colour-coordinated porcelain tile flooring and Kohler fixtures. All units are pre-wired for a security system and come with a year of free internet and OPTIK TV Essentials from Telus. Units in Pacifico are still available for pre-sale. 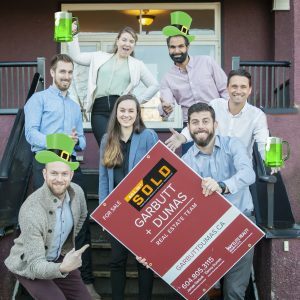 For more information contact Burnaby real estate agents James Garbutt and Denny Dumas. Open concept kitchen and dining area. Burnaby’s Most Expensive Condo For Sale! A 1,541 sq. ft. wrap-around rooftop deck that’s almost as large as the indoor living space is one of the stunning features at Burnaby’s most expensive condo currently on the market. 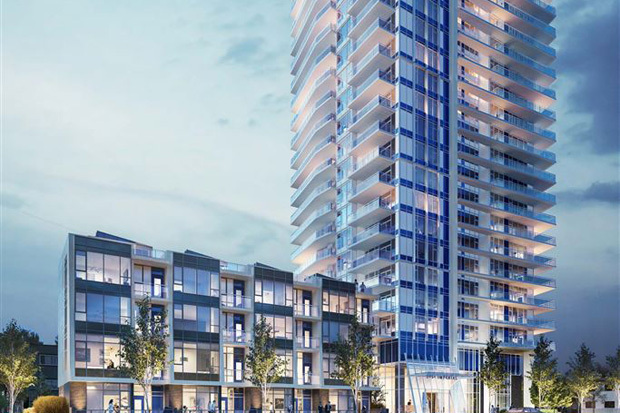 The 3 bedroom + den penthouse is at the top of the Imperial development by Amacon, currently under construction in the Metrotown neighbourhood. The unit is one of only two penthouse suites at the Imperial that is comprised of 169 units inspired by the elegance of a fine boutique hotel. 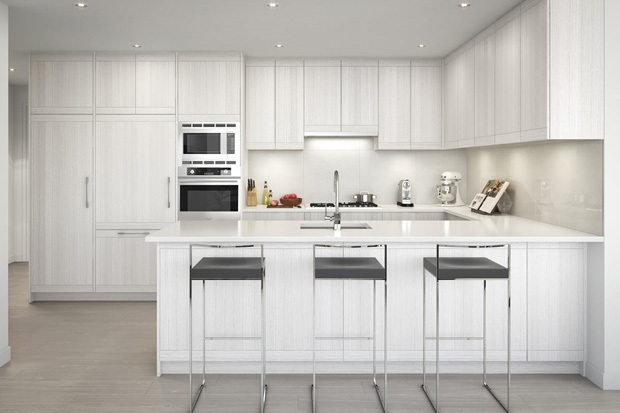 That attention to luxury and comfort is reflected in the fine finishings that include central air conditioning, nine-foot ceilings, a gourmet kitchen equipped with soft-close drawers and top-end appliances like a convection wall oven. Each of the bedrooms in the 1,834 sq. ft. unit has its own ensuite, and there’s also a powder room for visitors. It comes with two parking stalls and a storage locker. 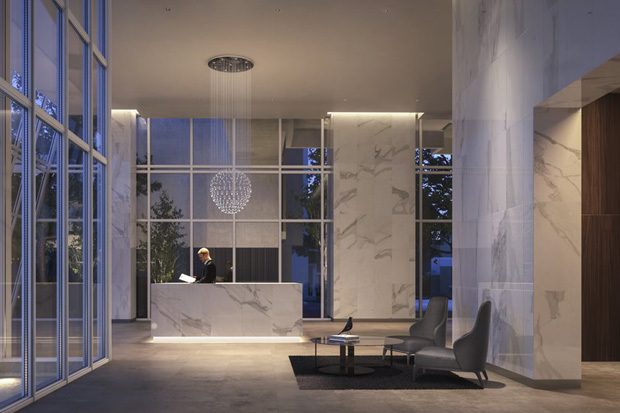 Amenities at the Imperial include a guest suite, games room, music room and meeting room as well as a grand entrance lobby with hotel-style concierge service. Residents will also have access to an electric BMWi3 and a bike share program. The latter may be especially useful as the Imperial is located near the BC Parkway bike route that connects New Westminster to Vancouver along the Expo SkyTrain line. The Bonsor recreation centre, with a pool, fitness facilities and activity rooms is nearby, as is the massive Metropolis at Metrotown shopping complex. The elegant lobby also has concierge service. The Imperial is currently under construction. 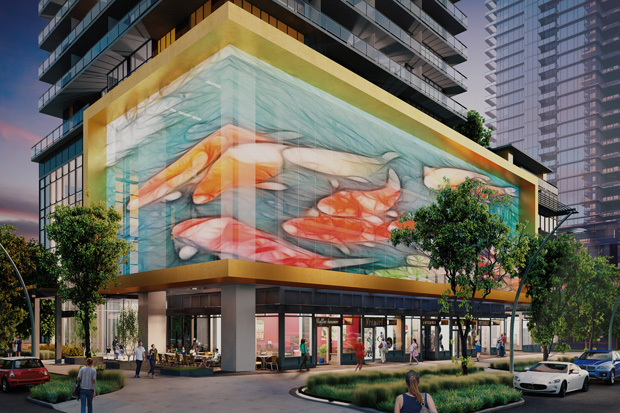 Gold is about to glitter in Burnaby’s Metrotown neighbourhood. Gold House that is. Gold House is a stunning new development by Rize Alliance that will set a bold standard for architecture and luxury in the city. In fact, the project is so remarkable, the two towers have already sold out, but penthouse suites are still available. 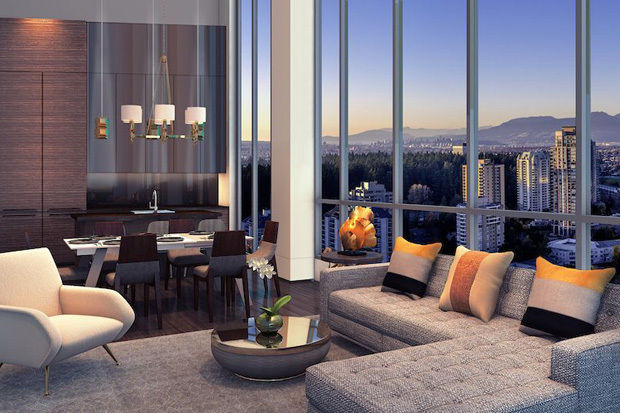 Designed by the renowned architects at Chris Dikeakos, the two towers that comprise Gold House feature gold accents, expansive windows and generous patios that will make a glittering addition to Burnaby’s burgeoning skyline. The bold exterior design is matched by lavish interiors that include Bosch appliances in the kitchens, custom Italian Armony Cucine cabinets and spa bathrooms with polished quartz and marble counters. Each unit is also air conditioned. That luxury is kicked up a notch in the penthouse homes with over-height ceilings, exclusive interiors designed by Hirsch Bedner Associates, and huge patios up to 1,230 sq. ft. Amenities include a furnished outdoor terrace, fully-equipped fitness centre, yoga studio, social lounges and sound-insulated music rooms in each tower. 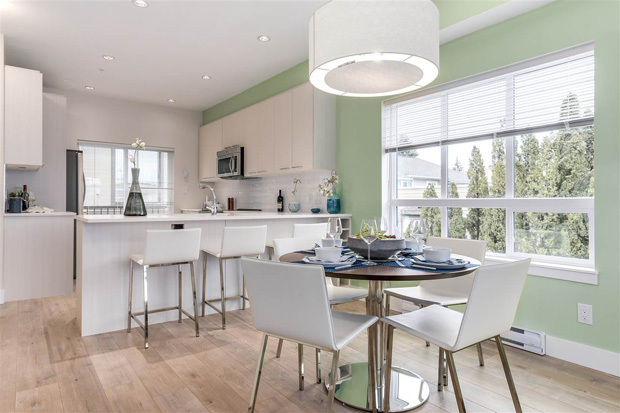 The development is perfectly located, across from the hundreds of shops, restaurants and services at Metropolis at Metrotown and Station Square as well as the main branch of the Burnaby Public Library, a short stroll from the Metrotown SkyTrain station and handy to beautiful Central Park. Soaring penthouse suites are still available.